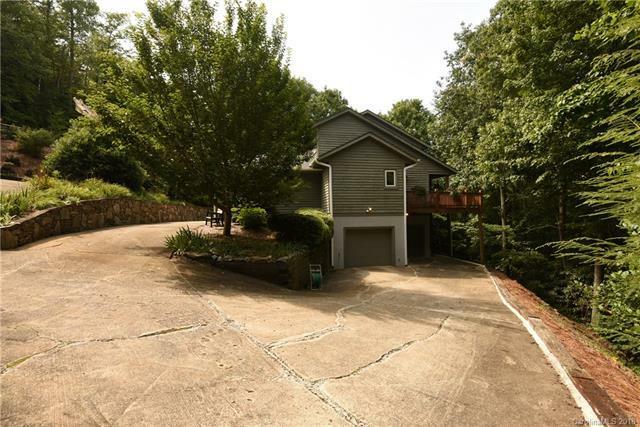 Located just north of Travelers Rest, you will find this beautiful 3 bed, 2.5 bath situated on over 3 acres in the peaceful Cliffs Valley subdivision. 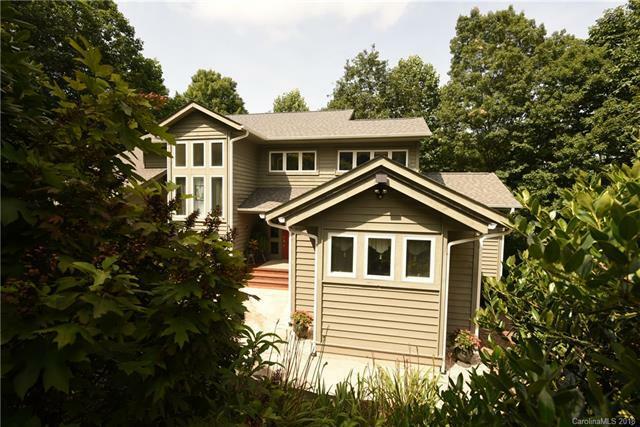 This home features a spacious kitchen with attached breakfast room. 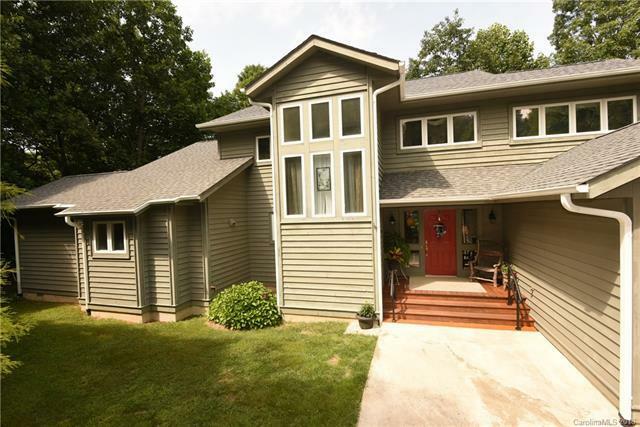 It also has stunning great room with wood burning fireplace, cozy master bed and large master bath on main. Upstairs you will find 2 additional bedrooms and a full bath. This house also features a large unfinished basement/garage, which offers plenty of storage space or a workshop. On the back of the house is a beautiful deck and screened-in porch, which offers serenity as you relax at the end of the day. 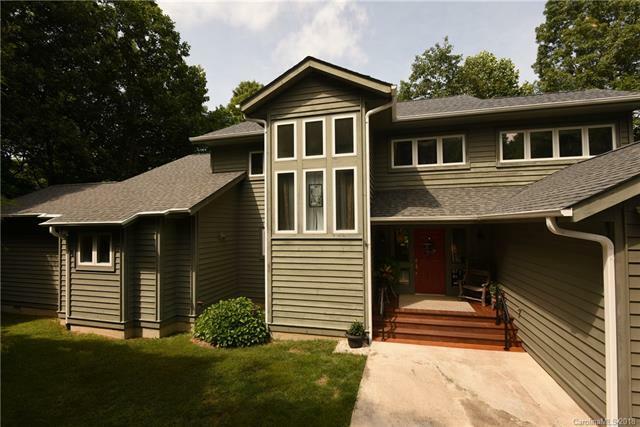 Come make this beautiful home yours! Offered by Keller Williams Greenville. Copyright 2019 Carolina Multiple Listing Services. All rights reserved.